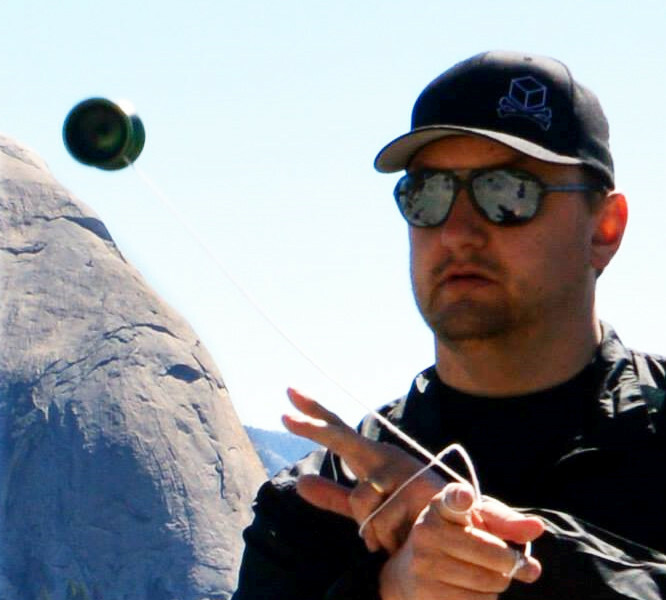 The OneDrop M1 was the first yo-yo that I reviewed on YoYoSkills. It was the launching point to the “One a Week” review schedule that I have worked hard to try and maintained over the last three years. When OneDrop retired the M1, a bit of me died that day. It was widely rumored that the Dingo was the M1 replacement. The Dingo was fun and all, but in my heart, it was no M1. The M1 had this quality to it that made it a far better player than the suggested price point. The M1 also seemed to be the catalyst of low cost metal solutions we now see in the retail scene. While there were other metal yoyos out there with really low price points, the M1 certainly captured the most attention. Recently OneDrop introduced the CafeRacer as a new affordable metal to replace the budget line slot left empty by the M1. OneDrop has been a long time proponent of the little brown box. For the CafeRacer, the box is stickered with the OneDrop logo and the words CafeRacer racing through a fast moving wheel. I wish OneDrop still punched a hole in the box so you could see what color the yo-yo inside was, but with the addition of splash and fade color ways I can see that a view hole outlived its use. The CafeRacer OneDrop mailed to me for the review is a deep emerald green. A quick glance at a few online stores shows the CafeRacer is available in blue, red, orange, black, purple, and a host of color slashes. The name, Café Racer, comes from a popular pastime in 60 Britain. Coffee junkies would zoom from one Café to another on these little motorcycles that were designed for short bursts of speed and reliability, but not overpriced due to a stripped down profile. I can see where OneDrop is going with this. 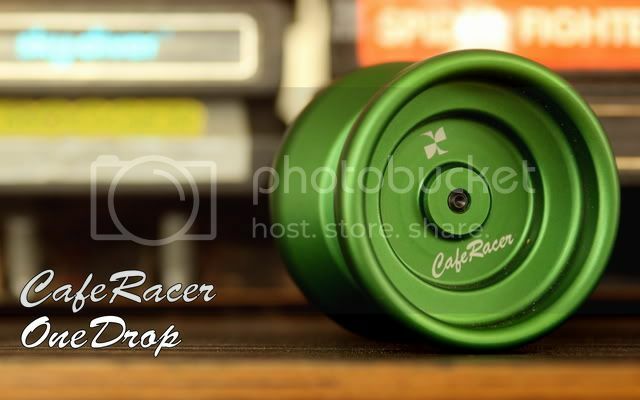 The Café Racer was a popular low cost high performance value, and the OneDrop CafeRacer is designed to be the same in the yo-yo world. I miss the OneDrop nut capture. I understand that the nut capture means more parts and machine time but I really miss the clean look of the classic hex nut balanced by little rubber nubs. With the CafeRacer, OneDrop took a more traditional axle assembly this time. The axle and axle thread system is fed directly into the yo-yo half. This is less expensive than a nut capture or side effects and is pretty common on even the most expensive yoyos on the market. Looking at the weight placement on the CafeRacer, it appears to be mainly set in the inner third of each half. If you look at the cup, you will see that the axle has a nub for extra support and the weight ring is just up the wall a bit. If you look at the catch zone, you will notice the weight ring hits just a bit past the catch zone drop. The inner rim of the cup is deep, but flat. There is not really a groove for IRG’s but the depth of the area may suffice for IRG’s. Inside the catch zone is an 8 ball OneDrop value bearing, a well-defined bearing seat, and OneDrop’s flow groove silicone sticker response. The legend of the Café Racer from the 60’s speaks to fast but uncomfortably motor bikes used to zoom around on. The OneDrop CafeRacer though, is quite comfortable. The curvy upper two thirds of the catch zone hit the palm in a familiar way. The 50.39mm diameter is slightly undersized, but is big enough to get a good hold on. I wasn’t expecting the CafeRacer to be this fast. I get the namesake, but the light weight under 64 grams led me believe that this would be a smooth and steady yo-yo. 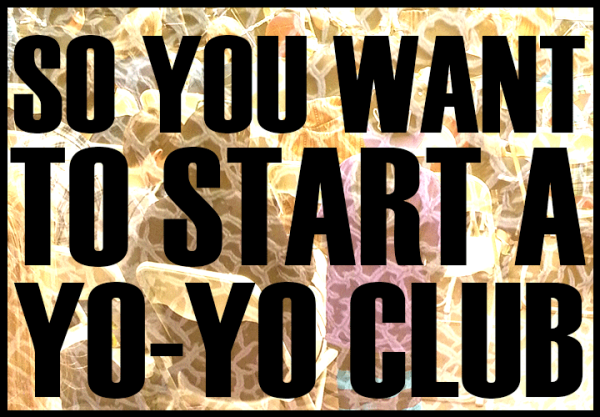 Much to the contrary, this yo-yo is fast and loose. The CafeRacer has a highly focused center weight that really gives it a loosy goosy feel to it. The CafeRacer spun free from any vibration or wobble, which is what I have come to expect from OneDrop. The CafeRacer ran through tricks very quickly but I found the centerweight to be a bit too much for me. I prefer more rim weight, but this design is great for players who want a fast play axis change. The yo-yo handled well in hops and tight string transitions. It has a very fast gyro and a smooth rejection. I am not sure if the CafeRacer has a Pyramatte finish or a Soda Blast, or if it is just the a nice anno, but the surface is pretty smooth. It grinds well with a steady and wobble free grind. Inner ring grinds were a challenge, but possible. This is a fun little yo-yo. The CafeRacer lives up to it’s name sake very well. It is fast, has loose controls, and is a blast to play. It also fits well in the pocket thanks to a small form factor and has a very minimalist look to it. It was a bit too tilty for my personal tastes and I think it could use a few grams on the outer rims, but that would change the feel to it pretty dramatically. OneDrop was going for a fast and loose, and they achieved their mark. 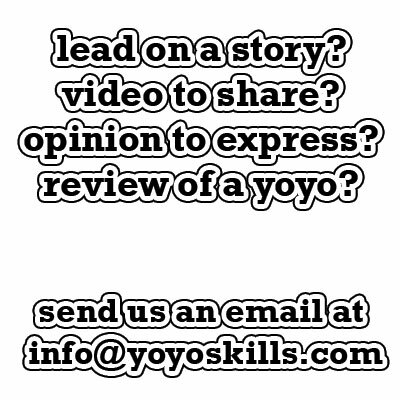 If you like a yo-yo with a good range of axis versatility, this is a great yo-yo for you. 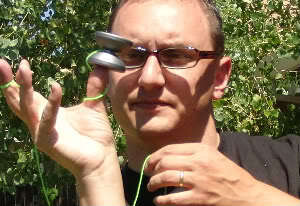 It is a well appreciated addition to both the OneDrop line and the $60 yo-yo price point. While it doesn’t replace the M1 in my heart, it is a great yo-yo for a solid, low risk price point.